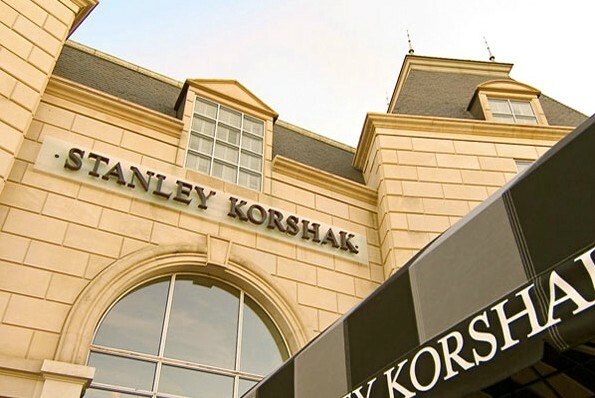 Right now I'm prepping for an exciting evening of fashion tomorrow night at a private event with Stanley Korshak and Christian Siriano, winner of Project Runway Season 4. The party is hosted by the publisher of Modern Luxury Magazine. The publisher and the rest of the team at Modern Luxury Dallas have been incredible to me already in the mere 1 month since I met them! Dont forget to check out my facebook page! We've moved to DALLAS TEXAS!